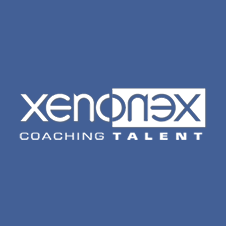 Xenonex is a leading provider of bespoke coaching and leadership programmes based in Harrogate, North Yorkshire. Well-known for their high-quality delivery and accredited ILM programmes, we helped them take their training products online and provide their customers with a learning experience that was reflective of their brand. Xenonex had identified having their own online training academy as a key business growth strategy. They wanted to provide more value to their existing customers, as well as reach into new global markets. The Xenonex team were already in the process of creating interactive and engaging learning modules for a suite of courses they wanted to launch. However, finding a technical solution that would meet their needs (and their clients’ needs) was proving challenging. 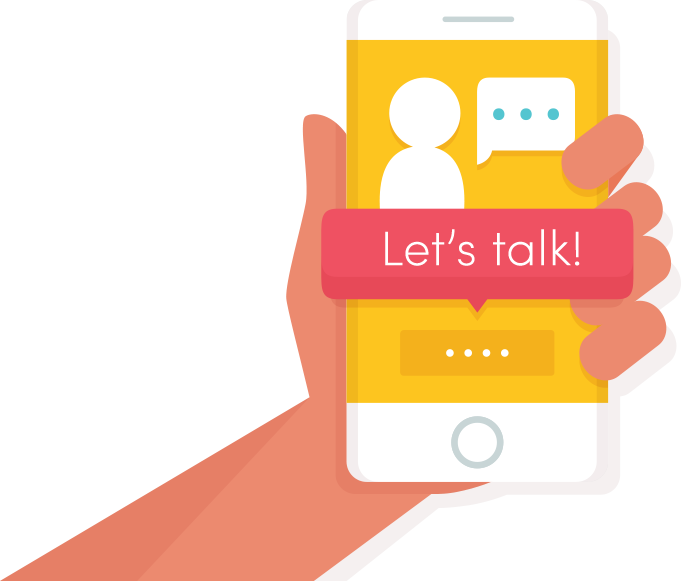 We joined forces to develop an elearning platform that would mirror the excellent experience their customers have in the classroom, as well as give them all the administrative tools needed to manage their elearning courses internally. Xenonex had a good understanding of what they wanted a learning platform to do but were unsure of the options and which choices to make. The team wanted their customers to enjoy an online learning experience that would be in line with their excellent instructor-led delivery, and this had to be felt through the LMS, not just the elearning modules. It was important to have the ability to manage their products in-house, so they could manage their own elearning courses and customers. They also needed to cater for their customers, which meant being able to overbrand the course environment with their client’s branding and give them a way to track the progress of their employees as they took the online training. An initial discovery meeting helped us identify some potential technical solutions for Xenonex. It became clear that a new front-end web site and shopping cart were also needed to avoid the complications (and cost) of integrating a new system with a legacy one. We created a simple, but elegant user experience. This begins at the front-end Xenonex web site all the way to when a learner has completed their online courses. 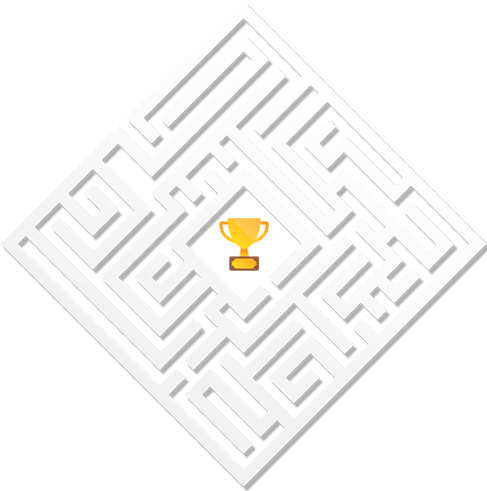 This involved several rounds of user testing and refinements. Combined with the excellent elearning modules, participants enjoy a slick experience that blends well with their classroom-based training. Using open source technology, we developed a platform that gave Xenonex the ability to manage their website, inventory and elearning academy through a single interface. Through our pre-launch training and supporting training videos, the Xenonex team is now capable of managing their entire online presence, something that was particularly difficult before. 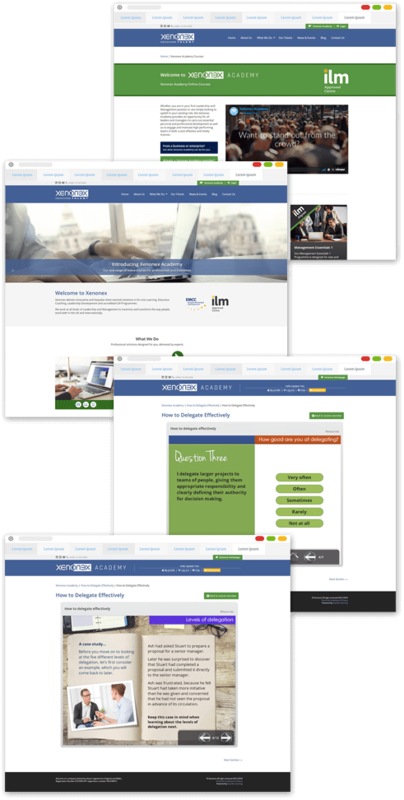 To meet their clients’ demands, we developed a bespoke ‘dashboard’ that gives senior management the ability to view progress, by group, by simply logging into the LMS. 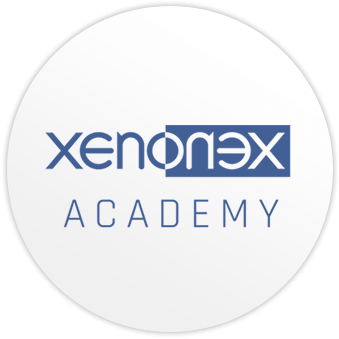 We also provided Xenonex with the ability to white-label their academy platform, and administer it themselves. Customer satisfaction is particularly noteworthy, both from students taking the course, and their managers reporting how positive the feedback has been from their teams. We’re proud to have helped Xenonex take the next step in their plans for growth, and they now have a powerful business asset that can drive this. We’re already working with them on marketing and accreditation initiatives to help them build on this early success. Exciting times! I can highly recommend both Andy and Mark for their relentless approach to delivering exceptional client service. Their passion, knowledge and excellence are evident in every interaction and their ability to think many steps ahead of us has been extremely beneficial. They have worked hard to make complex issues seem accessible and practical which is a delight for us as their client. 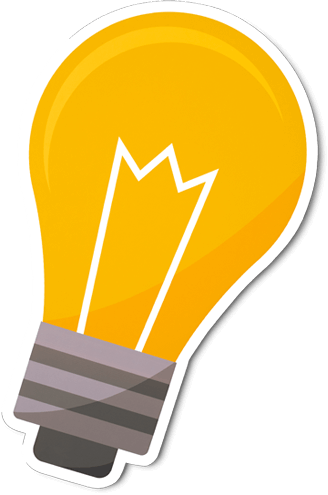 Want to take your expertise online? Let’s talk about taking the first step in transforming your training business. Sign up to receive to our regular updates. Candle Digital, Piece Mill, 27 Horton Street, Halifax, West Yorkshire, HX1 1QE, UK.